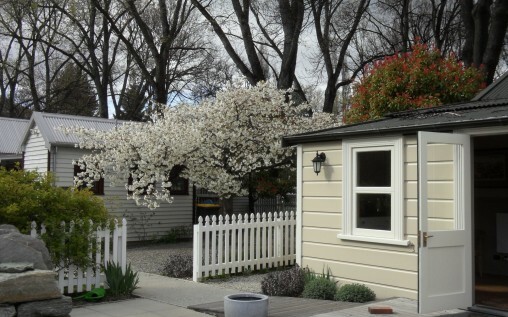 BWA was honoured to be selected to work on the Arrowtown Heritage Trust Cottages project. The Miners Cottages were bought by the Council after they had fallen into disrepair, and the Arrowtown Heritage Trust was given the task of restoring them to allow for new uses in todays world. Our job was to formulate a landscape design that acknowledged the history and heritage of the site, whilst striving to incorporate the practicalities of their future use as public spaces around business and retail premises.